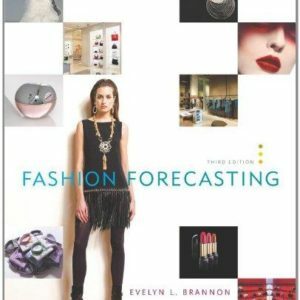 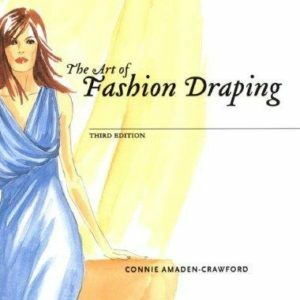 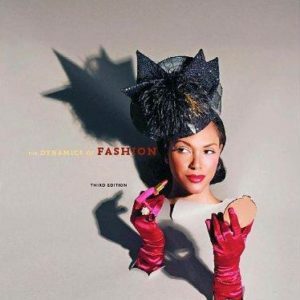 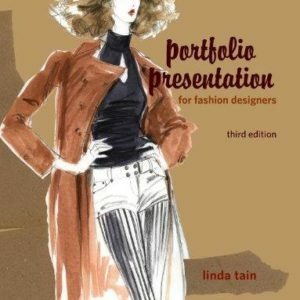 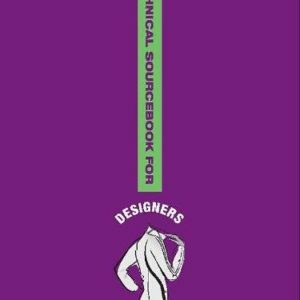 Professional Sewing Techniques for Designers is a modern, colorful, and up-to-date sewing guide that teaches fashion design students the construction skills they'll need to execute their original designs in a professional environment. 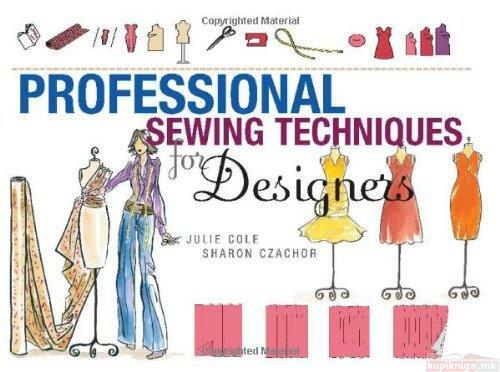 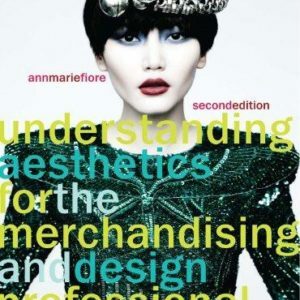 Each chapter covers a particular theme such as seams, collars, and zippers and reflects the order of assembly of any garment, offering many insights into techniques appropriate to varying levels of proficiency. 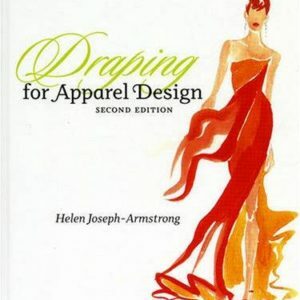 Based on their belief that it is impossible to have good designs without having accurate patternmaking and quality construction skills, Cole and Czachor hope to increase student's sewing skills, inspire their confidence, and stimulate their creative experimentation from the beginning stages through their development as successful designers.